Longhouse Meetings are scheduled on the first Wednesday of each month at 7:00 PM. They are held at the YMCA and they usually last approximately one hour. 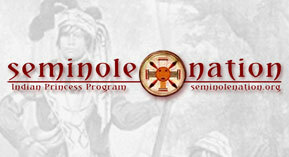 Their main purpose is to discuss past and upcoming nation events, as well as tribal activities. It is every tribe's responsibility to make certain at LEAST ONE representative is at the meeting each month. Only through your attendance at these Longhouse Meetings will the North Broward YMCA Princess Program continue to be successful. Communicating with your tribe members and disseminating the information handed out at the meeting is our BEST way of getting the word out on upcoming events.